This new heart rate monitor makes it easy to monitor the condition and health of the horse. 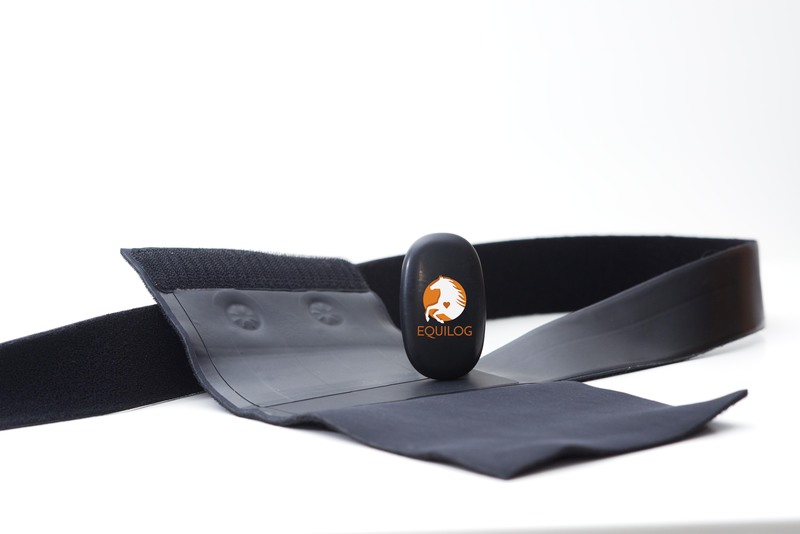 The Equilog heart rate monitor has been developed with the help of endurance, eventing and dressage riders. 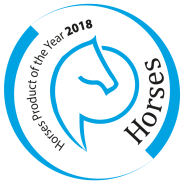 The innovative design makes the heart rate monitor safe, accurate and user-friendly: Safe for the skin of the horse: the electrodes consist entirely of soft, smooth parts that even the most sensitive horses do not have issues with. No loose wires and invisible under the saddle. Very accurate heart rate measurement through optimal placement of the electrodes. Easy and fast to attach. The transmitter sends the heart rate wirelessly to a sports watch or smartphone. By using both Bluetooth and ANT+, the transmitter is compatible with sports watches of many brands and virtually every smartphone.